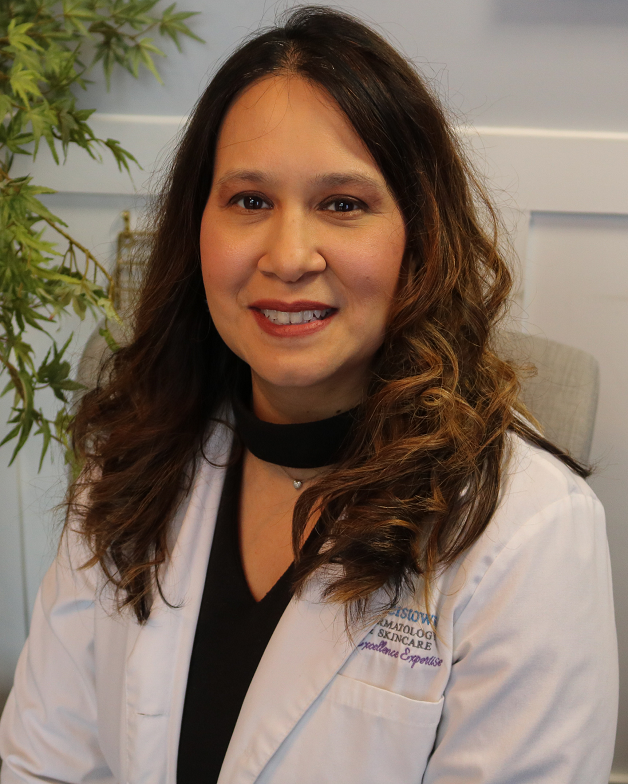 Dermatology services are provided by Johanna Fangmeyer, a board-certified dermatology nurse practitioner, in a comfortable and conveniently located office. 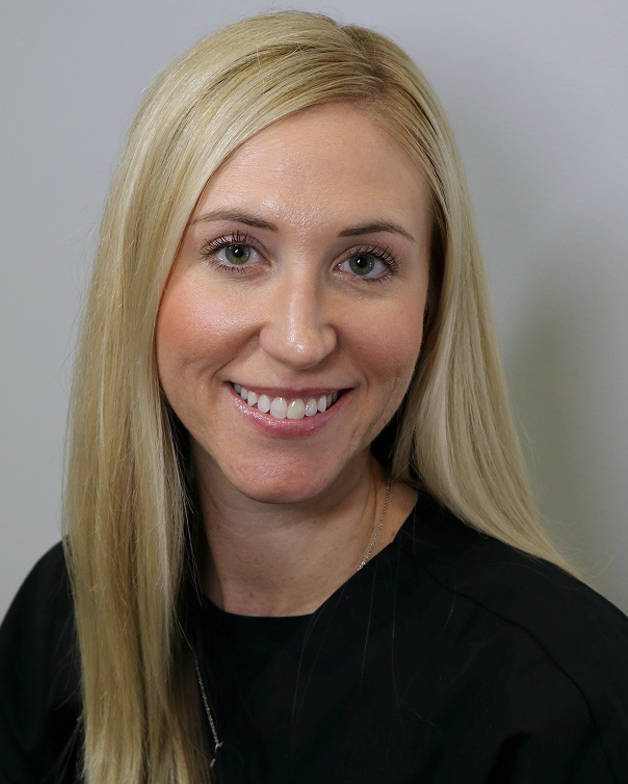 Our patients enjoy the benefits of easy appointment scheduling, shorter wait times than a busy dermatology office, and above all, personalized high-quality care. Clinical Services: We see and treat a host of dermatology conditions, such as acne, psoriasis, rosacea, eczema, allergies, and skin cancer. 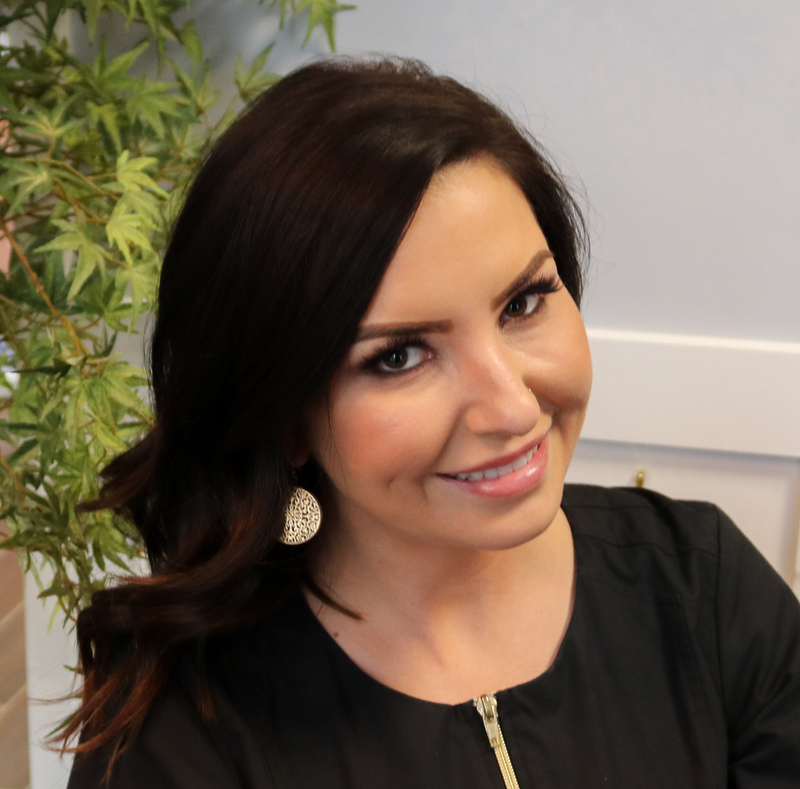 Skin tag, wart, and mole removal procedures are done right here in our Hagerstown, MD office. 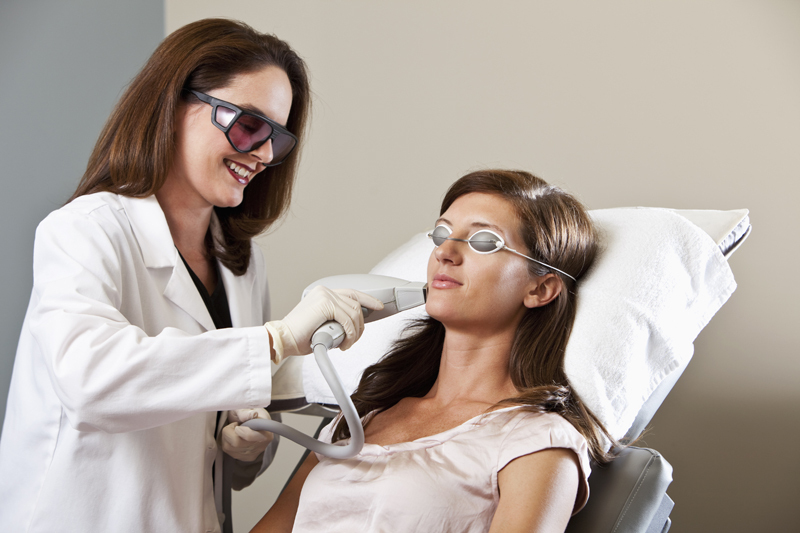 Preventative and diagnostic care for skin cancer is also available, including skin checks and skin biopsies. 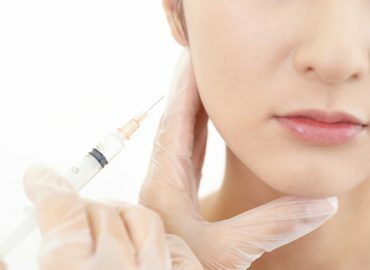 Cosmetic Services: We offer the latest Botox, Dysport, Restylane, Latisse, and facial fillers procedures as well as vein treatments for spider veins and varicose veins. 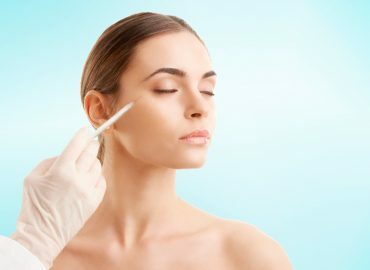 Skin Care: We carry medical-grade skincare products, and we’ll be happy to provide a consultation and recommend products to help you achieve beautiful skin. 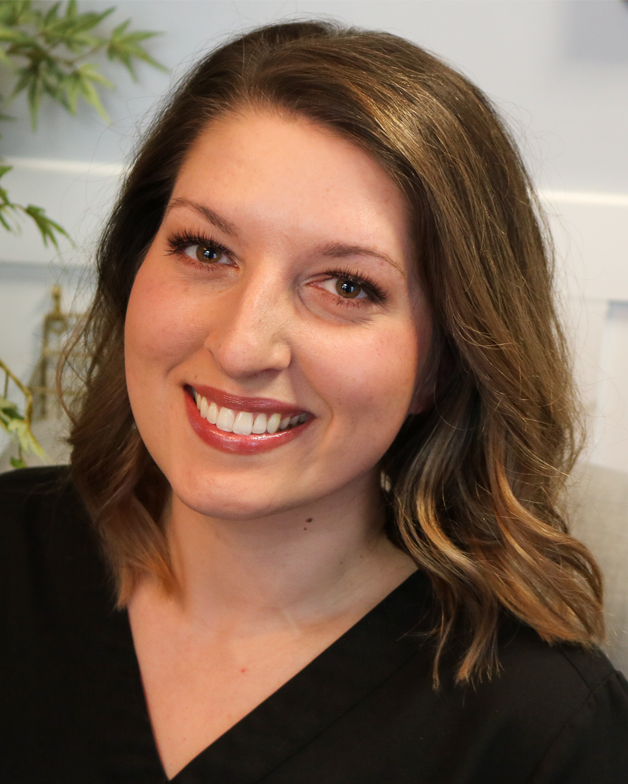 The unique combination of Johanna’s experience from medicine and nursing, and her special interest in dermatology, makes Hagerstown Dermatology & Skincare the best place to go for the results you desire and the care you deserve. 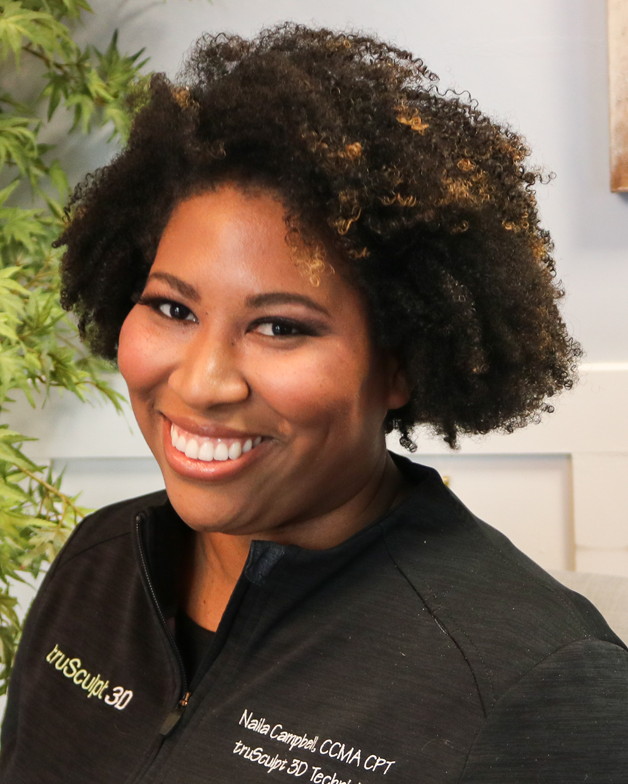 Call our Hagerstown, MD dermatology office today at (240) 469-4835 for a convenient appointment with Johanna or you may email us to request more info or an appointment too. Our email address is hagerstownderminfo@gmail.com. 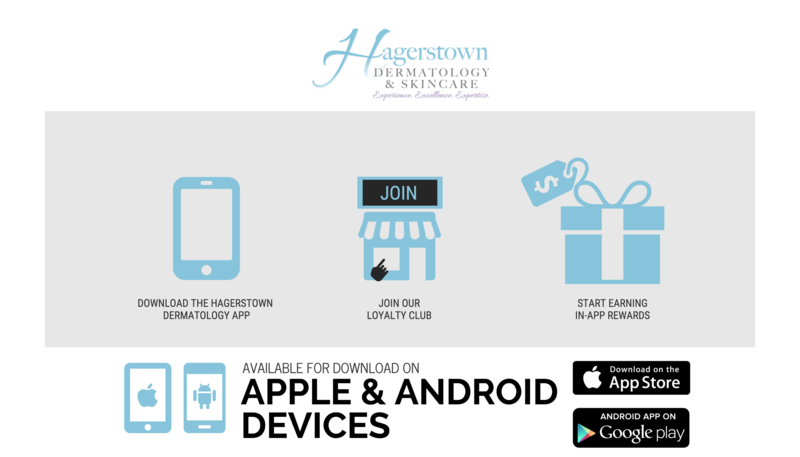 The friendly staff at Hagerstown Dermatology & Skincare welcomes your questions and is ready to provide you with answers. You may call our office at (240) 469-4835 or submit your inquiries using the form below.